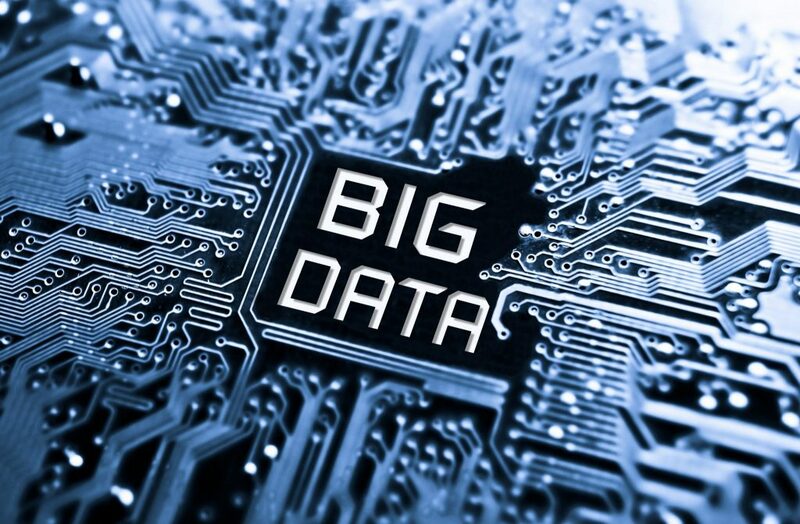 Big Data, big question: Is your business ready to seize the advantages? The world we live in — it’s a crazy one. It doesn’t completely bewilder us how we just need to put our finger on a piece of glass and can learn what’s happening in a diametrically opposite part of the globe, in real time. Isn’t that the stuff that crystal balls are supposed to show? Turns out that almost everyone owns one — it’s called a smartphone. The question to you is: What surprises you, then? Here are a couple of contenders. Drones that deliver eggs and bread to your doorstep. A car you can just “tell” to take you to New York City from New Jersey, and let it actually do so, without a driver! Now that we have your attention, let’s hear it out for the technology that makes it all possible — Big Data. No kidding, data analysis has been in place ever since data itself. However, Big Data is beyond all that. It’s an umbrella term for any technology that enables the capture, analysis, and interpretation of humongous amounts of data, in all kinds of formats, and in near real time. Now that sounds high tech; you want some of it for your business, don’t you? The question is — are you ready yet? This guide helps you answer the question. 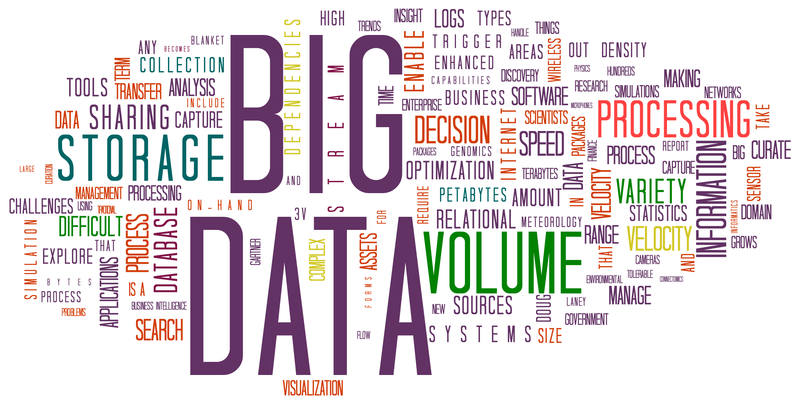 We’ll cover five stages of preparing for Big Data for businesses. How do we treat data? What sort of data archival mechanisms do we have in place? What role does data have in making our business successful? How do we keep our data clean, healthy, and secure? What kind of data-safekeeping processes do we have in place? How do we resolve conflicts related to different versions of data related to the same object? As you attempt to explore the answers to these questions, you are bound to be hit by the hidden realities of the real gaps in your organization’s data management practices. Big Data is, well, huge. If you thought it incorporates data from all your business databases together, know that it also takes in social media feeds, your business emails, snail-mail marketing, call center records, all operational systems, and pretty much anything that you own and that creates digital information. You can well imagine the kind of interconnected and ever-expanding ecosystem of data (all devices, all formats, all sources, structured and unstructured – you name it, it’s covered) we’re talking about. You don’t manage such ecosystems, you govern them. Metadata is the time-tested way to assign meaning to data chunks. And strong governance and metadata practices are what will help you solve data conflicts, and enable you to identify the right sources for the right data. The single biggest factor that turns thousands of dollars of investments in Big Data initiatives into mulch is a failure to implement Big Data with a strong focus on business-use cases. Remember, data never lies, but statisticians do. And to make sure you don’t buy a big lie, be prepared to do your homework before you present that “pay for Big Data” file to your CIO. This helps you anticipate data challenges (formats, code pages, latency in access, etc.) before your systems go live, saving a lot of headache and embarrassment. This is the time-tested strategy to trust if you wish to design reliable mechanisms to capture ROI for Big Data initiatives. For enterprises looking to go big on Big Data in a phased manner, this is the way to make it happen. The kind of insight this activity delivers to help you fine-tune the architecture of your Big Data implementations is invaluable. Integration exercises need the maximum planning. That’s because this phase is about integrating several traditional data sources with potentially untapped ones that mostly produce unstructured data. 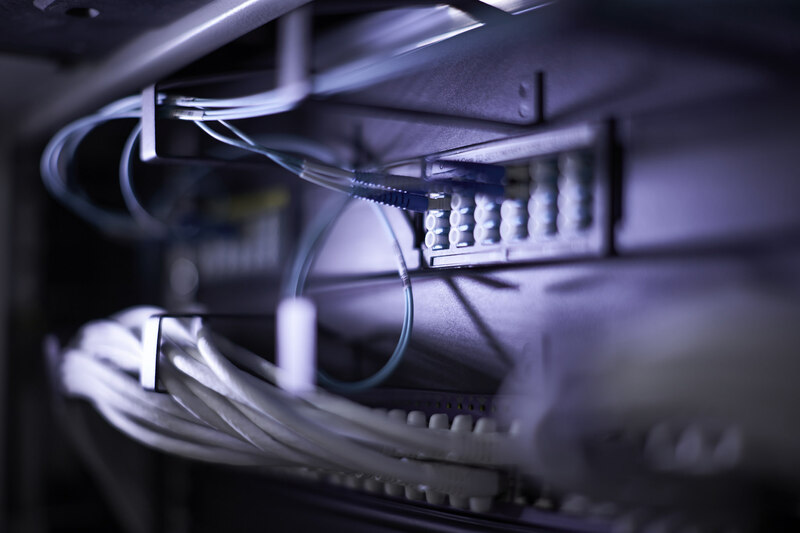 Data formats such as audio and video will require you to create new integration pathways. Metadata is your savior here and will help you conceptualize and then realize complex systems of integration. This phase is about the peripheral decisions you need to make. Key among them is to decide on data retention periods. How do you retire data that’s not needed any longer? Also, this would be the right time to bring in integration experts from your enterprise IT and initiate discussions on how the Big Data systems can be made super secure. And it’s important to acknowledge the need to grow and nurture analytics and Big Data talent in the enterprise. Five years from now, you would not want your core data science team to move over to a competitor. Whether you wish to explore new pathways of revenues for your business, are simply looking to identify your levers of competitive advantage, or exploring new investment opportunities, Big Data and analytics can help you make the right decisions. And to make Big Data take your business to bigger success, follow the readiness practices explored in this guide. 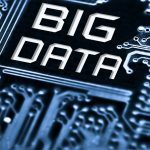 Home » Big Data & Machine Learning » Big Data, big question: Is your business ready to seize the advantages?